Large diameter scleral lenses can offer very good comfort and long-term ocular health for lens wearers. They can also be perceived as more complex to fit. 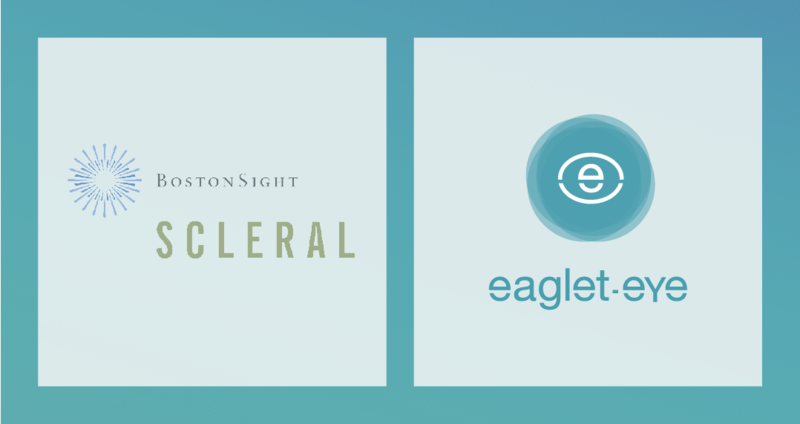 Now that BostonSight SCLERAL and Eaglet Eye have joined forces by developing and validating a First Lens Fit Algorithm, the fitting process will become easier, faster and more precise.